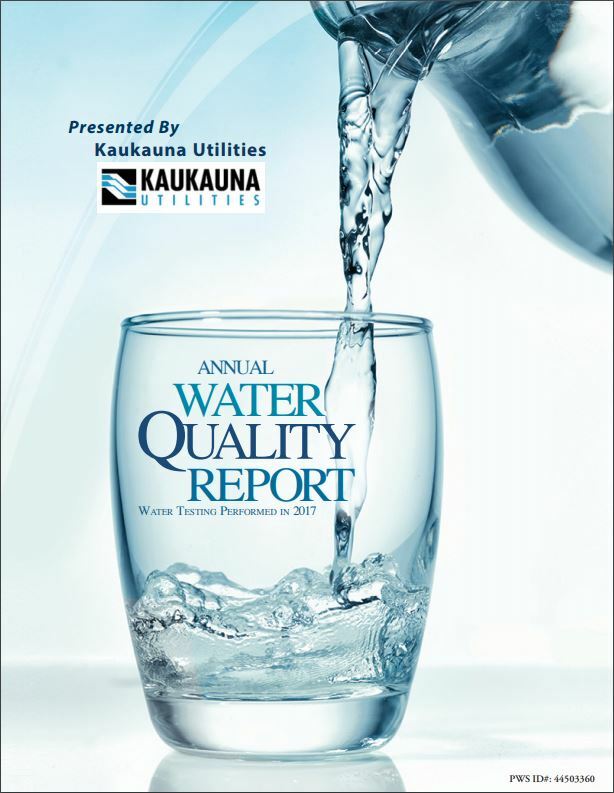 Once again we proudly present our utility annual report. This edition covers new and relevant information in the electric and water departments and pertaining to the happenings of our community owned utility. ….continuing to serve the needs of all our customers. For more information about this report, or for any questions relating, please call Steve Engebos, Energy Services Representative at (920) 462-0251.